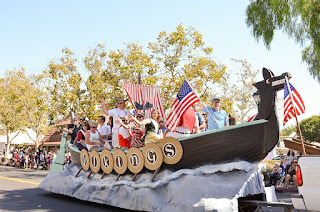 Despite prepping for its 81st Annual Danish Days on September 15-17, Solvang isn’t just going to roll out the aebleskivers. Not that it’s vanquishing all things Viking (heck, there are even weaponry demos), but the hamlet also knows enough to tip its horned helmet at the 21st century and its location amid the Santa Ynez Valley vineyards. That means free concerts by groups like the Ruben Lee Dalton Band, which is more SoCal than Scandinavian, but even more, it means fabulous food and drink.